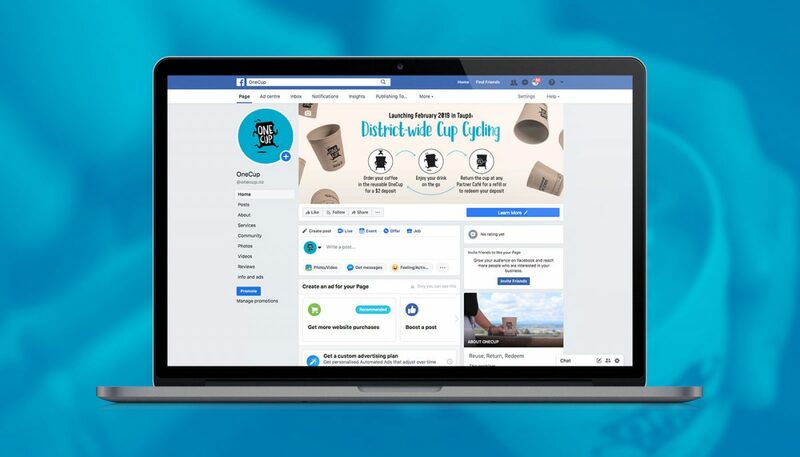 A personalised Facebook business page is another online shop-front for your company, so you should be using this extra channel as another marketing tool and to engage with customers and prospects. For those businesses that don’t have the resources or know-how, ninetyblack’s creative web design team can help you use Facebook to make the user experience between your website and company Facebook page as seamless as possible. We also offer page maintenance plans to manage your Facebook business page for you and make sure your branding is carried through with professionally designed cover images and custom tabs. Our packages are tailored to your needs and we can be as flexible as you require – whether you need us to fix a set strategy or ad-hoc services. Need help with Facebook? Talk to ninetyblack.